Please supply your address and project details/photographs of the opening if possible for a fitting estimate. 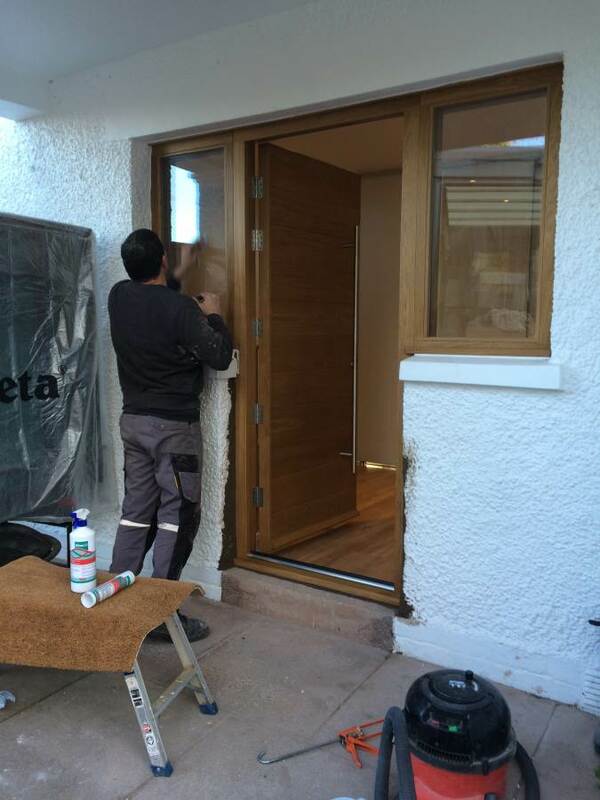 If you proceed with the order and would like to use our recommended fitters we will arrange a site survey prior to manufacture to confirm and discuss all your sizes and requirements. On the day of fitting we ask that you be there at the start and at the end to receive training on the working of the locks etc. and to confirm you are happy with the product. Price does not include wiring up for doorbells. Doorbells can be supplied by us as an extra and the fitter may drill the hole for a small extra cost. You must be there on the fitting day to ensure it is fitted in the correct position. *Fitting Price may be subject to change depending on site survey. All will be discussed prior to any works being started.